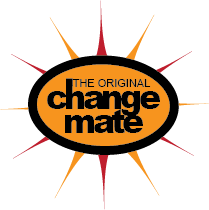 This Change Mate is made of polycotton. It is a little thicker than the microfibre ones. 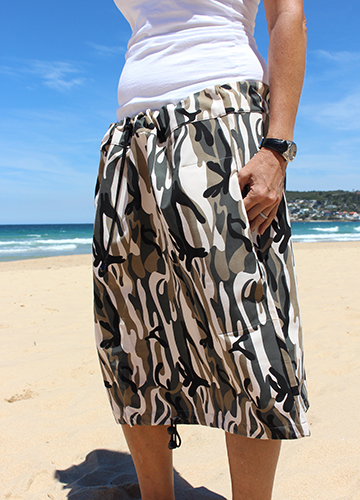 This if for people who want to look trendy even when they are getting changed.